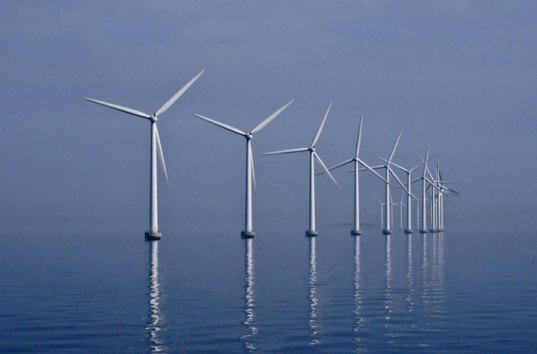 The Obama administration has signed an agreement to expedite approval for wind farms in the Great Lakes, an area with enormous potential for generating alternative energy. There are presently no wind farms in the Great Lakes, although the area has the potential to generate more than 700 gigawatts of clean, renewable power. So far, plans to install turbines have met with resistance from critics who claim that they would ruin spectacular vistas, lower shoreline property values and pose a threat to fish and bird life. The agreement, signed by Illinois, Michigan, Minnesota, New York, and Pennsylvania, could enable renewable energy companies to work more efficiently through a complicated process – which requires permits from the Army Corps of Engineers followed by approval at the State level and from an additional 10 Federal Agencies. The three Great Lakes States which declined to sign the agreement will be free to sign at a later time. Nancy Sutley, chairwoman of the White House Council on Environmental Quality stated “this agreement among federal agencies and Great Lakes states is a smart, practical way to encourage the development of homegrown energy that will create jobs, power homes and reduce pollution in American communities.” This refreshing confidence in the job-creating potential of renewable energy arrives at a location which has, if fully and safely equipped with wind farms, the potential to generate more than 700 gigawatts, according to the National Renewable Energy Laboratory. That would be enough to provide green energy to 210 million homes. While concerns that the wind farms would “ruin the view” scream of Donald Trump‘s Not-In-My-Back-Yard attack wind farms off the Scottish Coast, concerns about the impact of the turbines on fish and bird life are significant. In addition, the Obama Administration recently introduced voluntary guidelines for Wind Power companies in an effort to protect local bird life. NPR reported that the guidelines call on the “wind industry to eliminate from consideration areas that would pose high risks to birds and other wildlife, and to take steps to alleviate problems by restoring nearby habitat and other actions.” Though the American Bird Conservancy remains doubtful that voluntary guidelines will have much impact on the growing industry. The Fish and Wildlife service estimated that as of 2008, wind farms killed about 440,000 birds per year. With plans to expedite the development of the vital renewable energy source, this is clearly a problem that needs to be more adequately addressed. 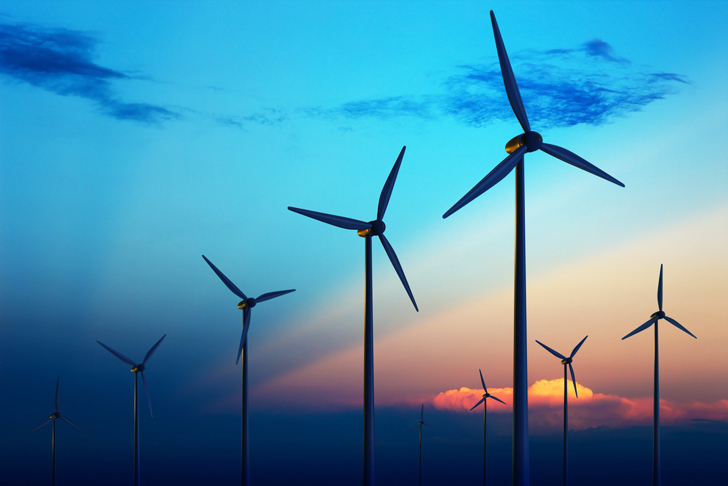 A variety of proposals have emerged in recent years to protect birds from injury and death from wind farms, from painting the turbine blades purple to adapting the shape of the turbine itself. Last year Ontario implemented a moratorium on offshore Wind Farms until more scientific research is concluded, and until there is greater understanding of the impact the farms will have on bird and bat life in the area. In the meantime, the AP reports that a Cleveland partnership announced plans last year for a demonstration project that would place five to seven turbines in Lake Erie about 7 miles north of the city, generating 20-30 megawatts of electricity. The impact of the project is likely to be watched very closely.